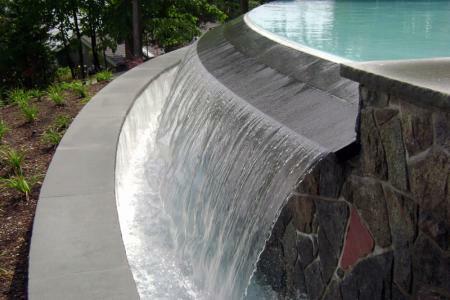 Built with creativity & innovation in mind. 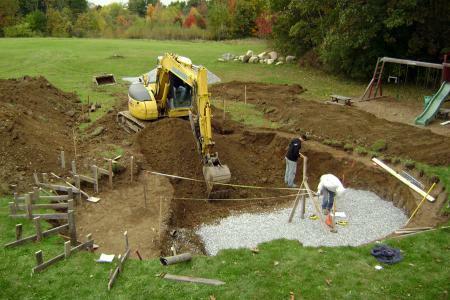 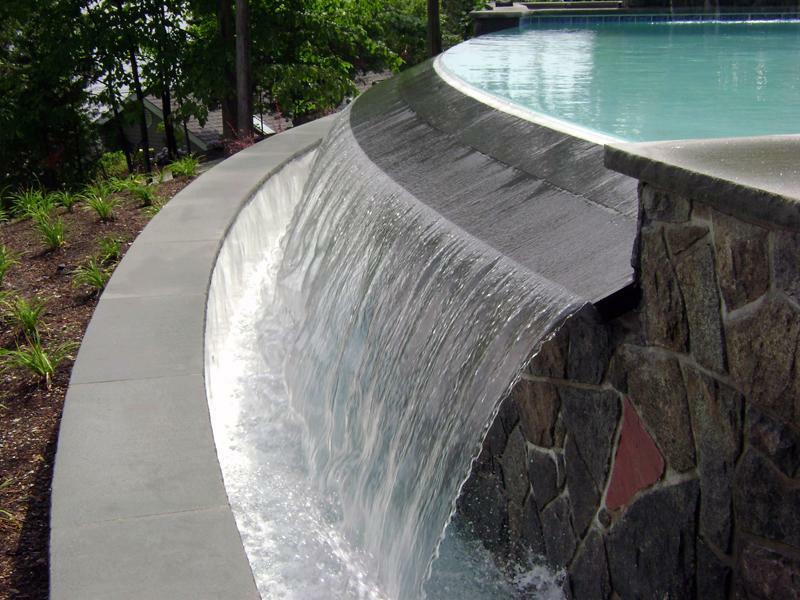 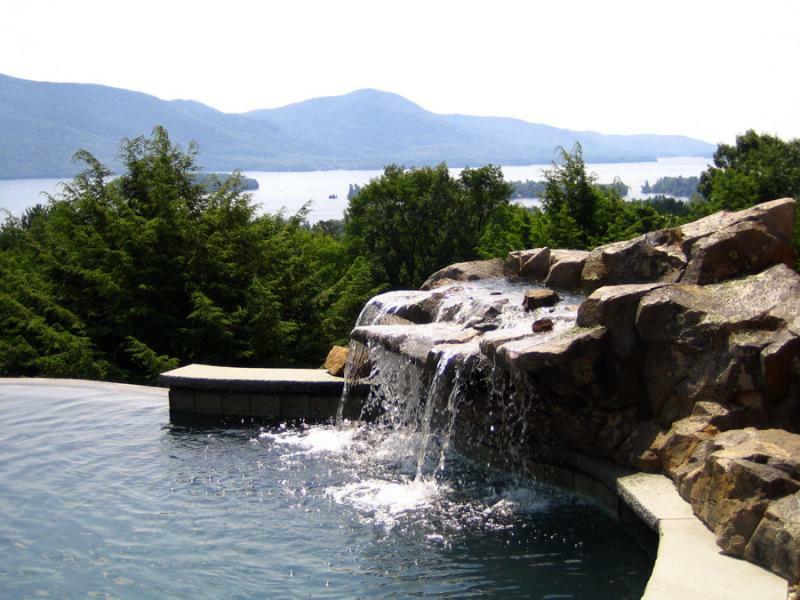 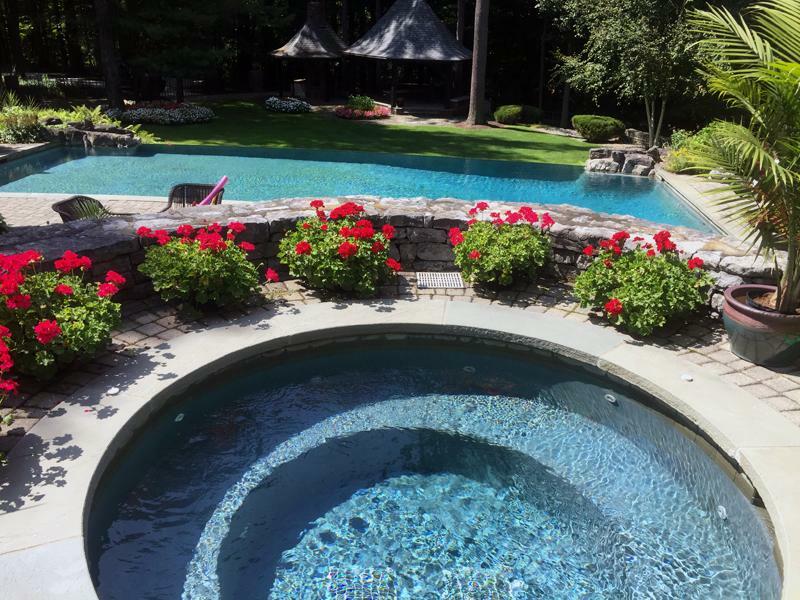 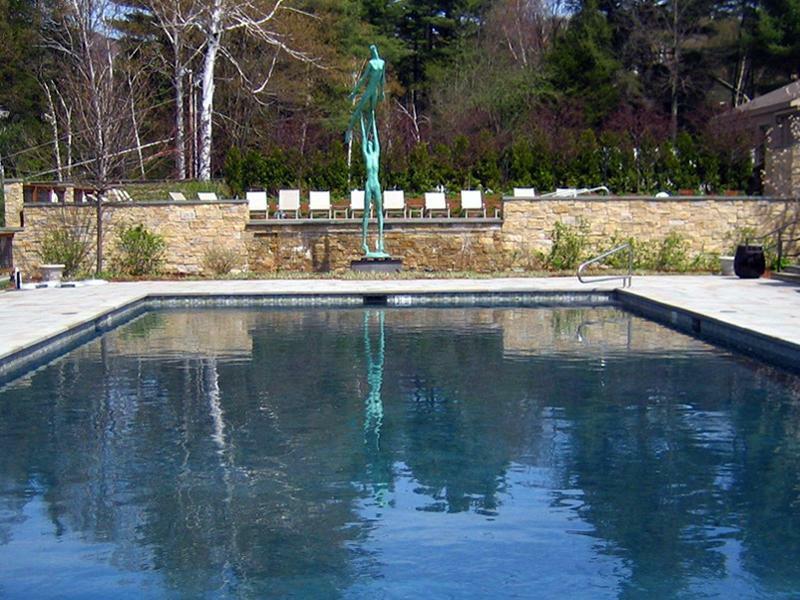 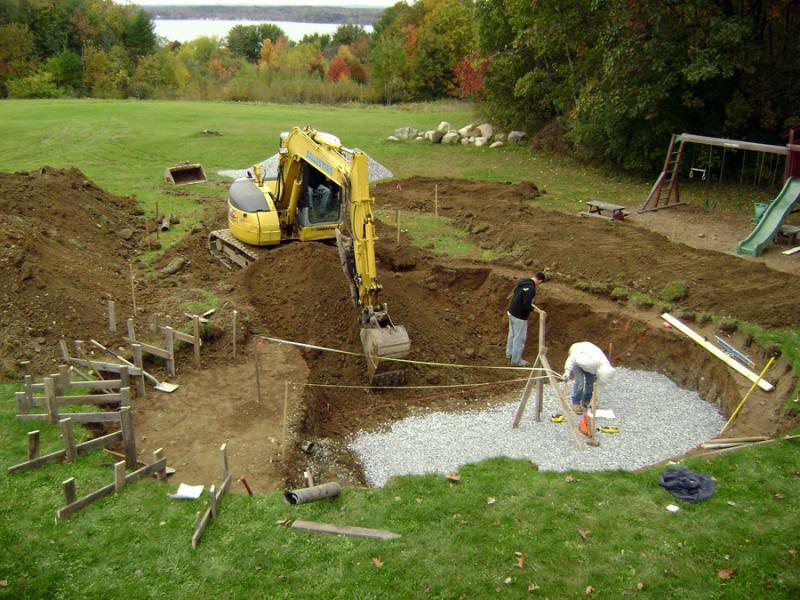 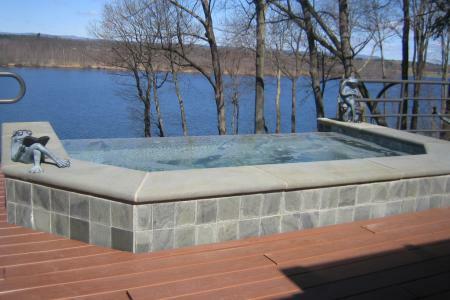 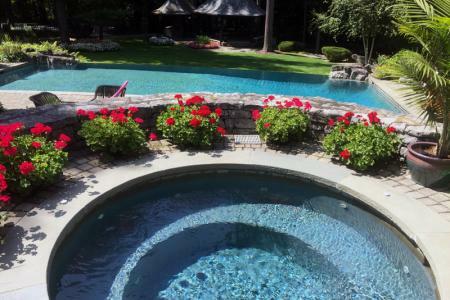 For over 45 years Korandace Pool Builders has been designing and constructing shotcrete and gunite pool projects, custom residential and commercial swimming pools, spas, ponds, and fountains. 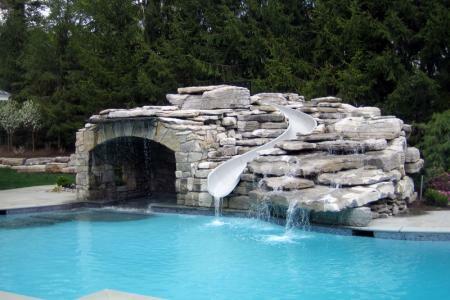 We also renovate and repair existing pools with stunning results. 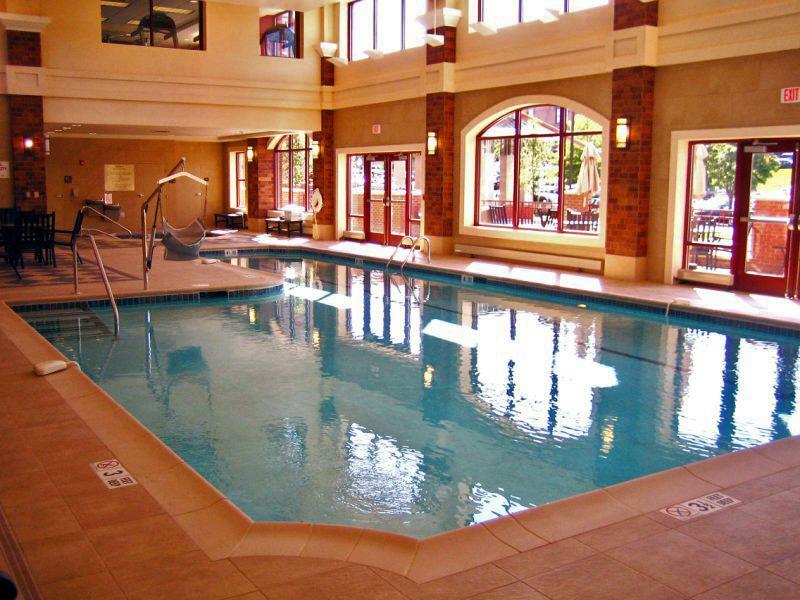 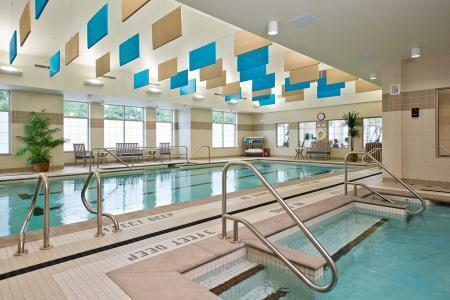 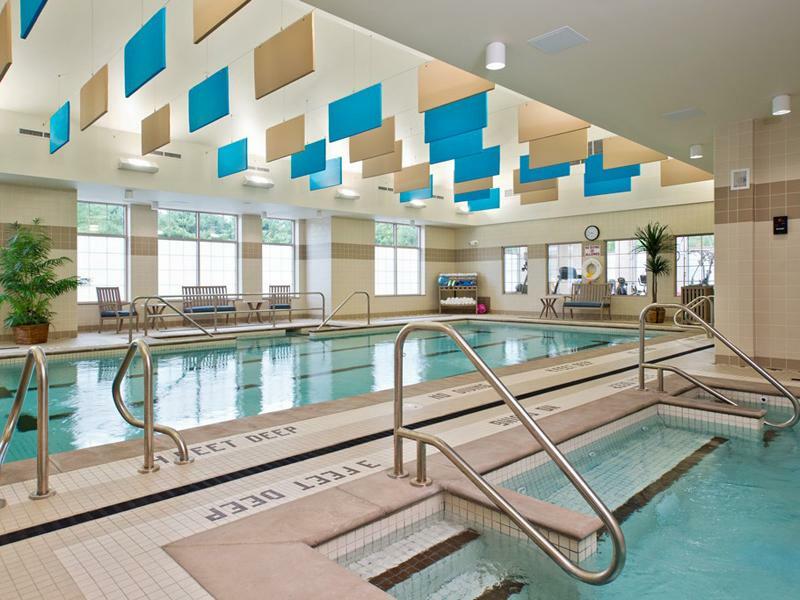 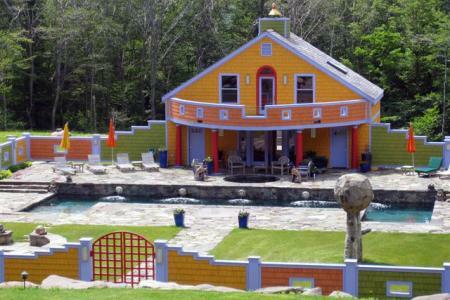 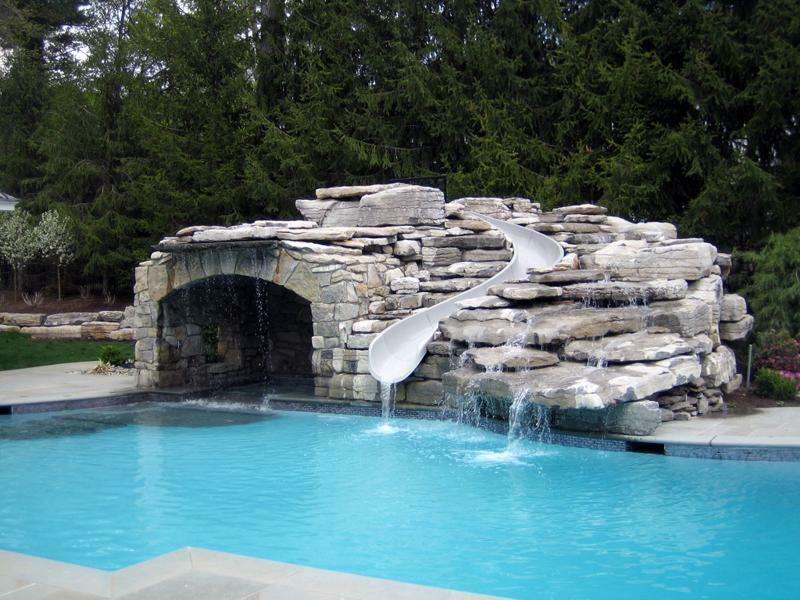 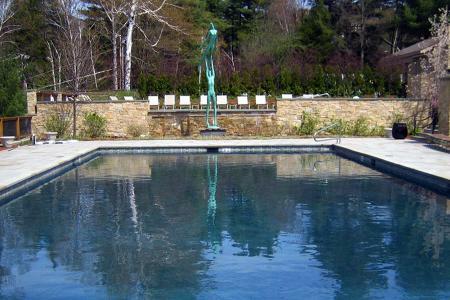 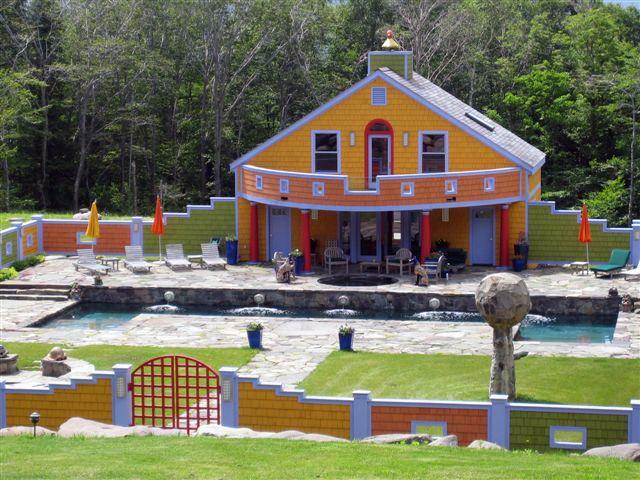 Our pool designs are as unlimited as one's imagination and creativity.